The Two Drawer Filing Cabinet is a great way to keep all your files organized and out of the way. 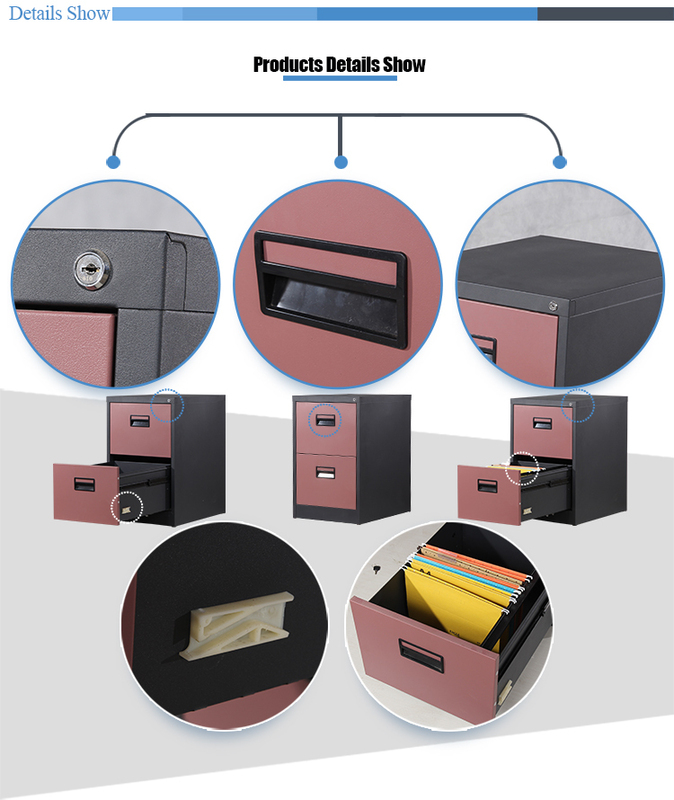 The office file cabinet is ideal for foolscap suspension files and its stylish design suits both home and office use. 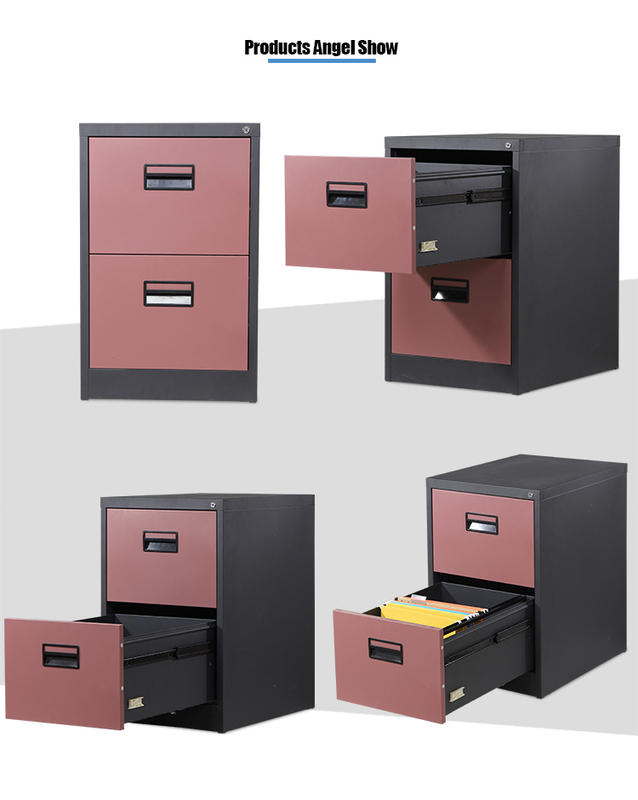 The Steel Filing Cabinet includes 2 filing drawers.Each has a stylish smooth powder coated finish. Two drawers have a weight capacity of 40 kg each. The drawer Filing Cabinet has roller slide runners for smooth use. Looking for ideal Vertical Two Drawer Cabinets Manufacturer & supplier ? We have a wide selection at great prices to help you get creative. 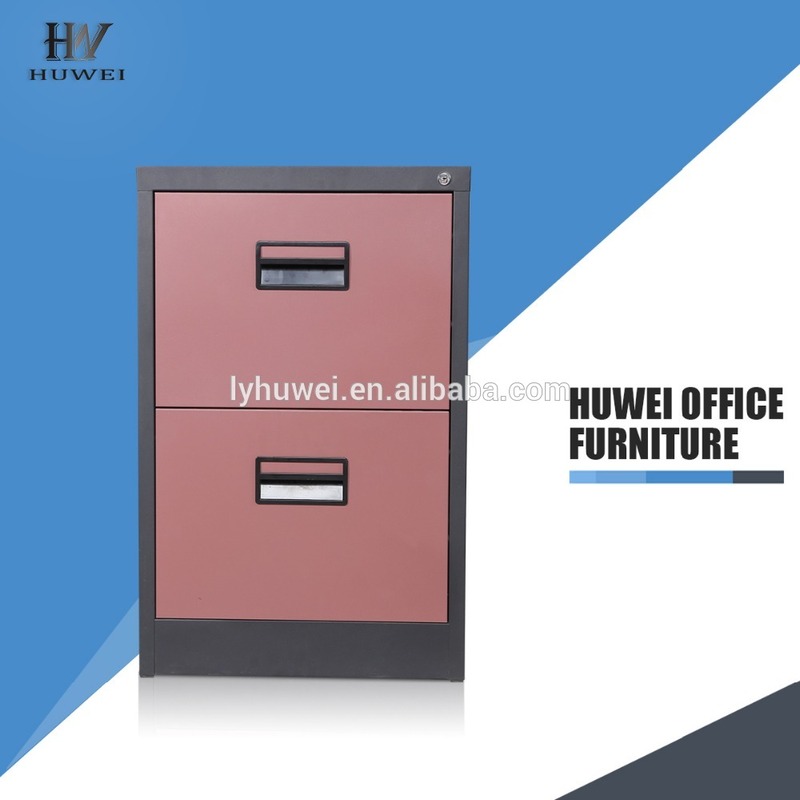 All the Steel File Cabinet are quality guaranteed. 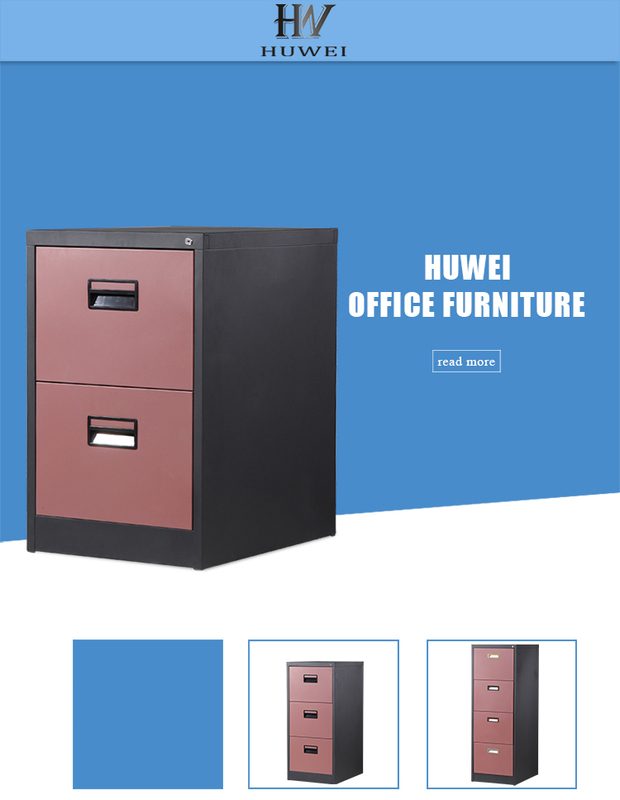 We are China Origin Factory of Vertical Two Drawer File Cabinet. If you have any question, please feel free to contact us.